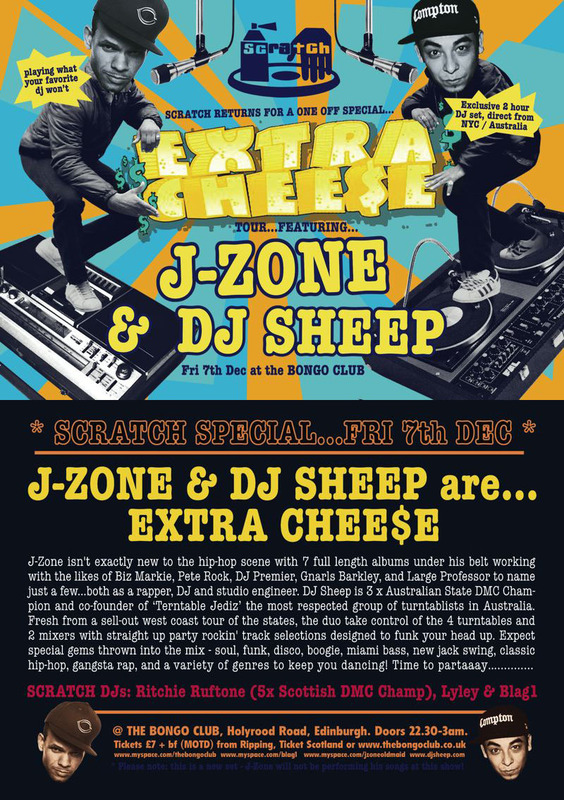 DJ Sheep was born in Australia. At the age of 13 he became engrossed in hip-hop culture and was instantly captivated by the scratching he heard in the choruses of hip-hop songs at the time. He purchased his first record and went "looking for the perfect beat," studying hip-hop, old school rap, electro, disco, jazz, funk, and soul music. 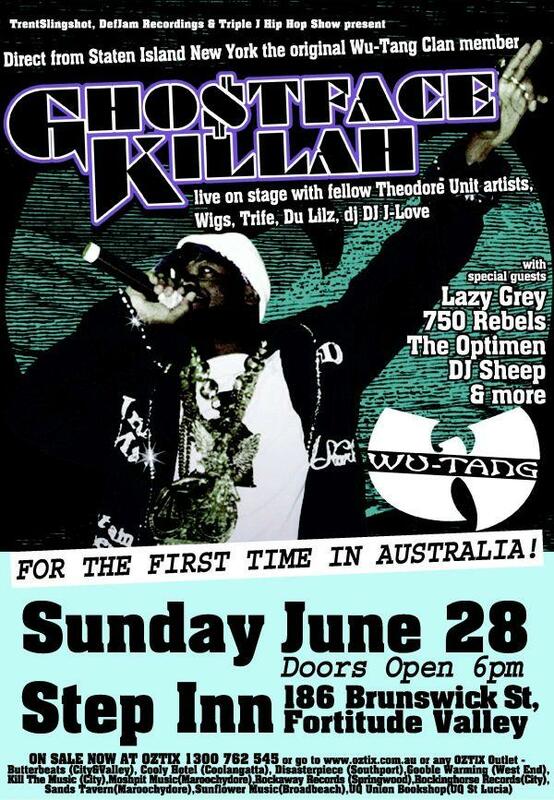 In the early 1990s, DJ Sheep ran a hip-hop mail-order catalog and was the Australian outpost for Bomb Hip-Hop Records (Return of the DJ), and made connections within the industry, writing for magazines around the world such as XXL, Bomb Hip-Hop Magazine, The Source, etc. These connections in the industry, pre-internet, set the scene for what was to become the basis for the musical journey of his life. 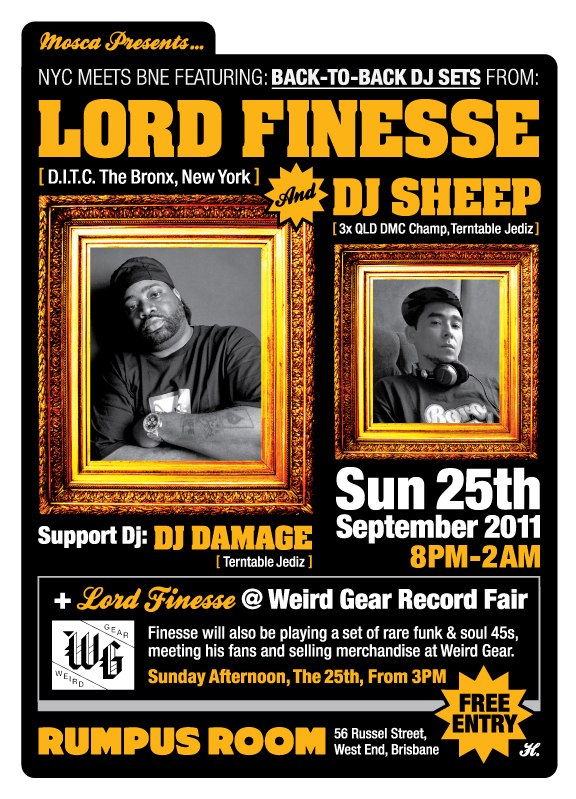 In 1995, DJ Sheep set up the world's first website dedicated to scratching culture, turntablism.com (now defunct). The website was subsequently purchased by Dan The Automator of San Francisco based record label 75ark Recordings in 1999, where Sheep lived for numerous years working on documenting turntablist culture, judging DJ battles around the world including the 1999 USA DMC finals. 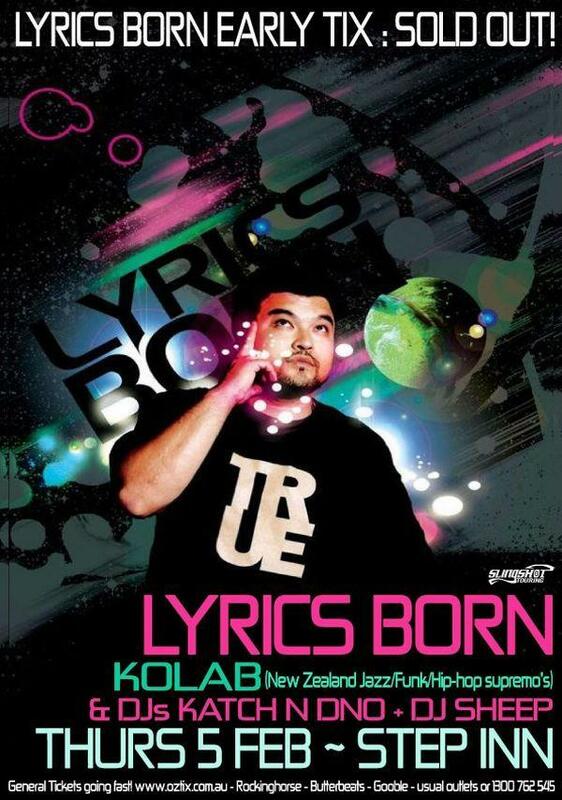 Between 1996 and 1999, he produced local hip-hop parties as well as the Australian and New Zealand tours for DJs Q-Bert, Disk, Craze and A-Trak. In 1996, after touring with DJ Q-Bert, Sheep decided that he wanted to be a DJ and began scratching on his friends' turntables. In 1998 he bought his first set of decks and a mixer. 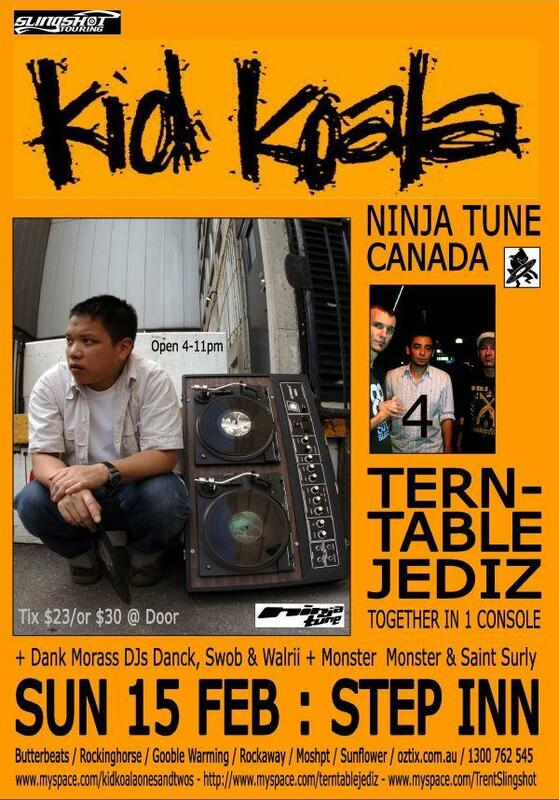 At the same time he created the foundation of his former DJ crew, Terntable Jediz with DJ Krypton, Finatik & more. In 1999, Sheep was contacted by prominent clothing label, ECKO UNLIMITED, to endorse their clothing via a long-standing sponsorship. 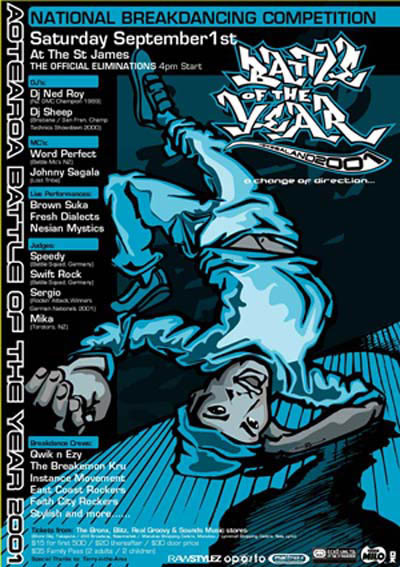 Between 2002 and 2003, Sheep won a consecutive sweep of every possible DJ title in his state, including 3 DMC titles, the Technics Ultimate DJ Showdown, and the Stanton DJ Battle. After the onslaught, and 5 titles, he announced his retirement from DJ battles. 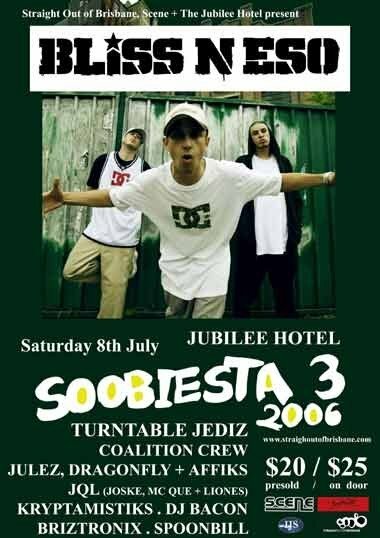 In 2004, his former DJ crew, Terntable Jediz, released their debut album, "All Out War," which featured collaborations linking U.S. and Australian artists. 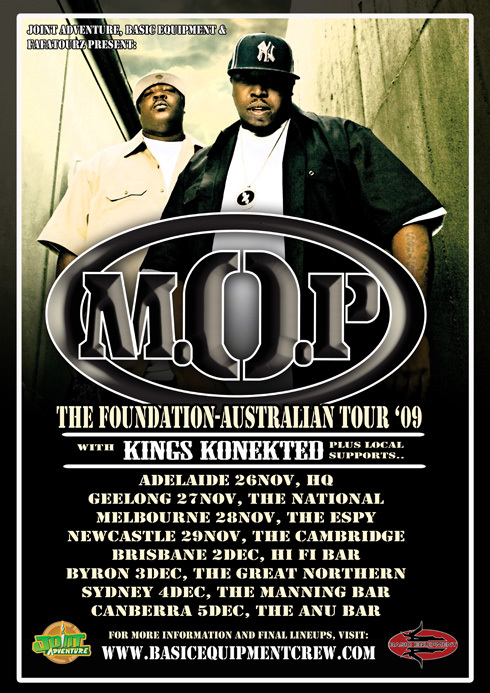 The album and its title track won "Best Australian hip-hop song" and "Best Australian hip-hop album" at the Ozhiphop Music Awards. The album featured the debut perfomrance of Australian pop artist, 360. 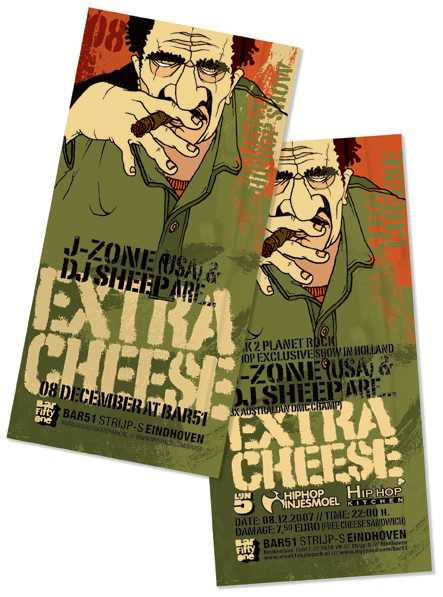 Following a two year stint researching music in Japan, DJ Sheep was invited by "world famous super-club," Ministry Of Sound in Taipei, Taiwan, in September 2006, to be the headlining resident DJ in their main room for 18 months. 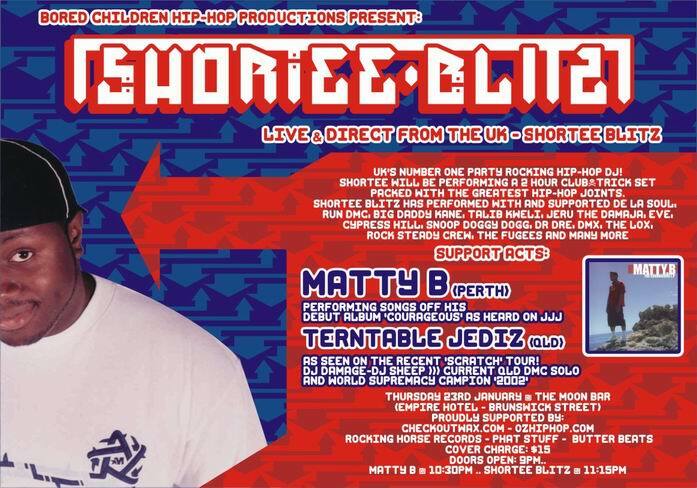 After moving to Edinburgh, Scotland in 2007, he formed a DJ duo with long-time friend rapper/producer J-Zone called, EXTRA CHEE$E to revive forgotten tracks in genres such as disco, funk, new jack swing, hip-hop, miami bass, and gangsta rap. In 2007, the duo embarked on three tours, performing to enthusiastic crowds across the US, UK, and Europe. 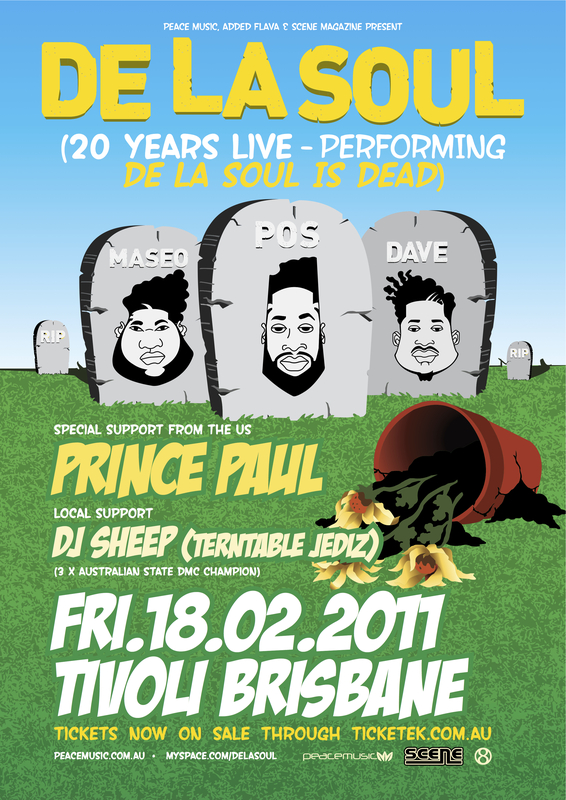 Upon his return to Australia at the end of 2008, Sheep held down residencies at local clubs in Brisbane City. 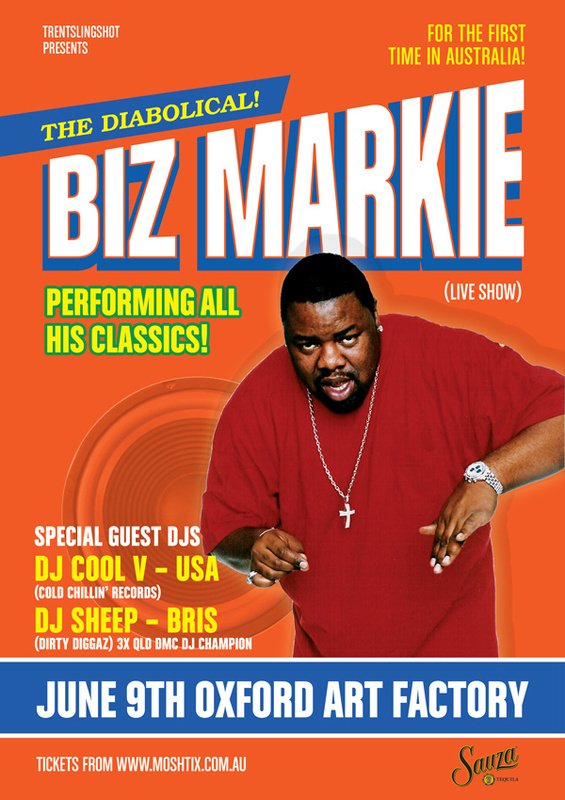 In July 2009, Sheep returned to Los Angeles for his 3rd tour of California, spotlighted by a special performance at the world renown Do-Over party that was covered in the Los Angeles Times Newspaper. He also played sets at "The Root Down" and "Low End Theory" - the "holy trinity" of the Los Angeles underground music movement. 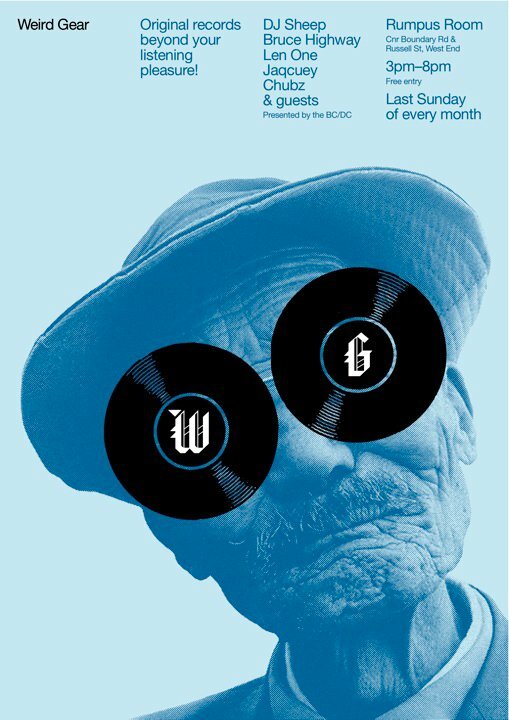 Between 2010 and 2012, DJ Sheep was responsible for the Brisbane outpost of Weird Gear, a monthly afternoon affair devoted to vinyl culture featuring a record fair and DJs of the highest calibre from around the state and country. Weird Gear has had outposts in London, New York, Melbourne and Tokyo. 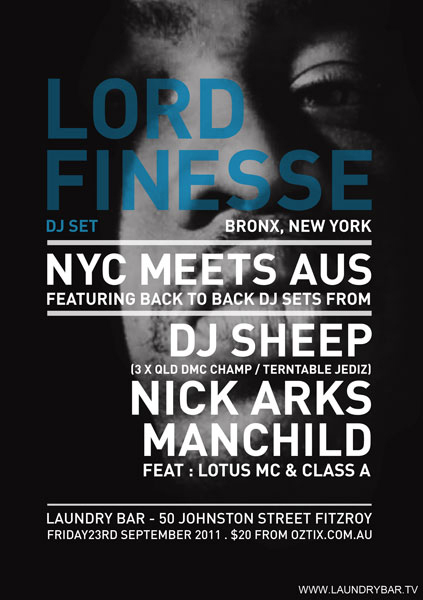 In 2011 DJ Sheep returned to the event promotion circuit to put on the successful Lord Finesse "Funk Exchange" Tour around Australia, as well as helping out with shows from Boogie Blind, DJ Revolution and Grandwizard Theodore. For the past decade DJ Sheep has run a very successful record business supplying records and samples to a who's who of producers and artists such as DJ Revolution, DJ Shadow, Cut Chemist, ?uestlove, DJ Babu (Dilated Peoples), Paul Nice, Jake One, Chase & Status, Katalyst, DJ Muro, Lord Finesse, Buckwild, Arch Druids, Roc Marciano and many more! 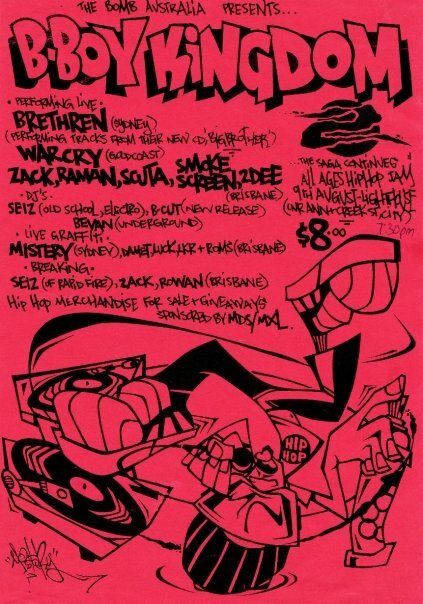 In October, 2012, DJ Sheep released his debut production album under the moniker "FRE$HEEP" titled "Antidepressants" featuring guests; J-Zone, Roc Marciano & more. This album also marks the first release under the record label Bulletproof Crates Recordings. 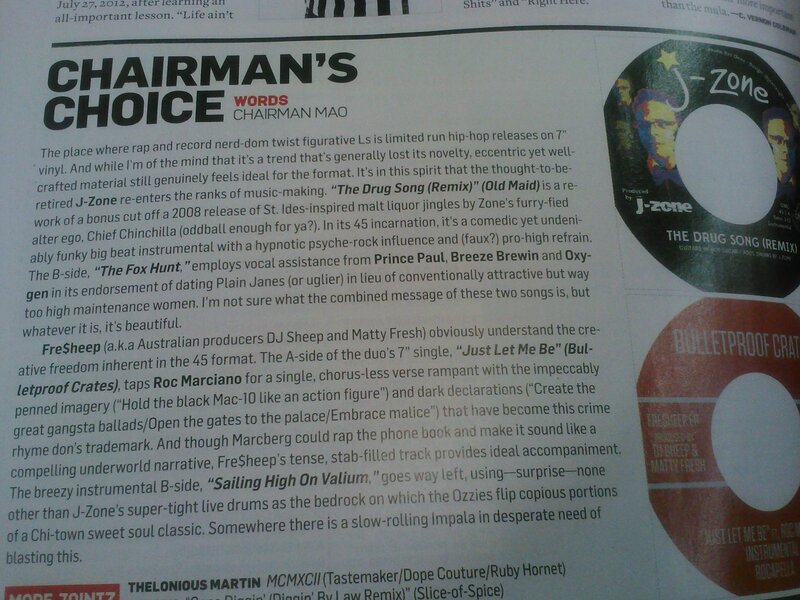 The release was featured in XXL Magazine as well as esteemed blogs Nahright, ego trip, Unkut and many more. 2014 saw the first official mixtapes' that Sheep released since his 1998 debut cassette, Electro Acupuncture. The fresh new trilogies titled Winter Bluntz, Spring Breakz, Summer Spliffz, $ALAMANDER $TREET PYMPIN' and other mixes featuring himself and his peers, are available streaming for free from his Soundcloud page. 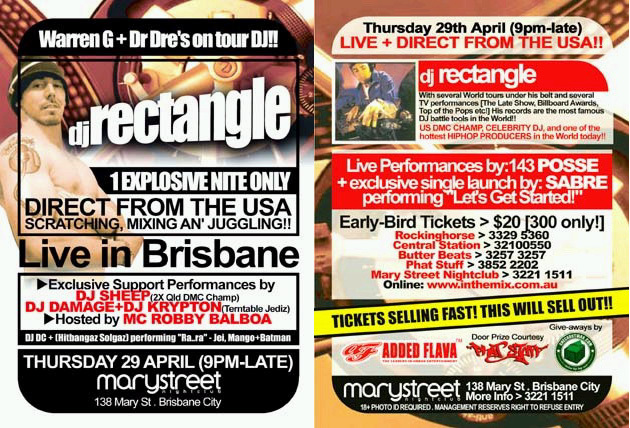 DJ Sheep has performed gigs for corporate clients such as Toyota, Lufthansa, Citigroup, Globe, GHD, Austrade, Quicksilver, X-Games, Jim Beam, Red Bull, General Pants, Electronic Arts, University of Queensland, Royal Brisbane Hospital, etc. He has played at the esteemed events Big Day Out (Australia), Good Vibrations, Battle of The Year (Germany), Back To Planet Rock (Holland) and many more! 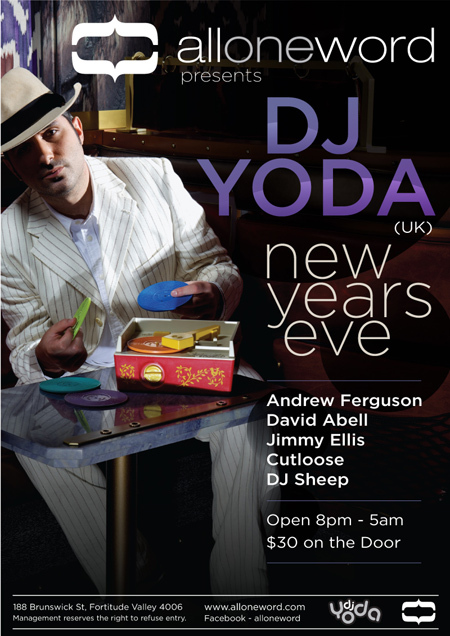 Sheep's extensive record collection, programming, versatility, track record coupled with his scratching and trick-mixing skills are what make DJ Sheep stand out in the over crowded world of DJ's. 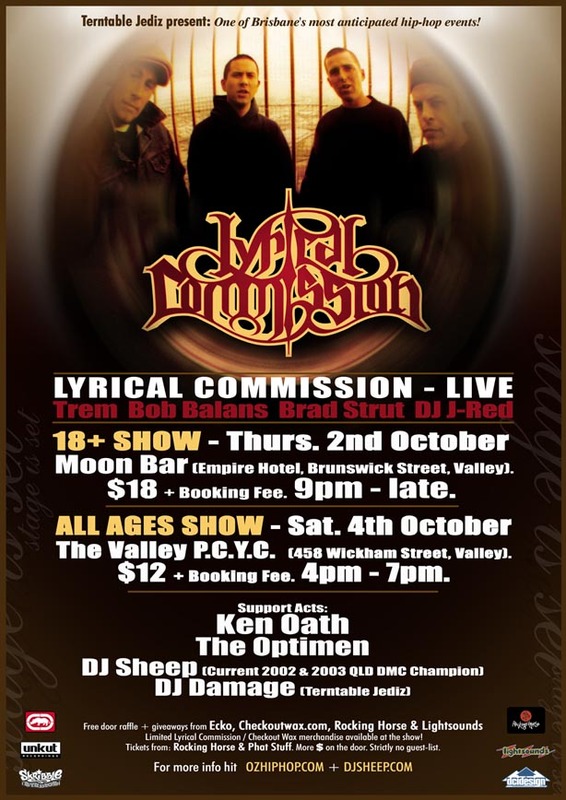 Australasian Finals - A-Trak, Klever, Infamous, Lyrical Commision, etc. Moon Bar & PCYC, Brisbane.